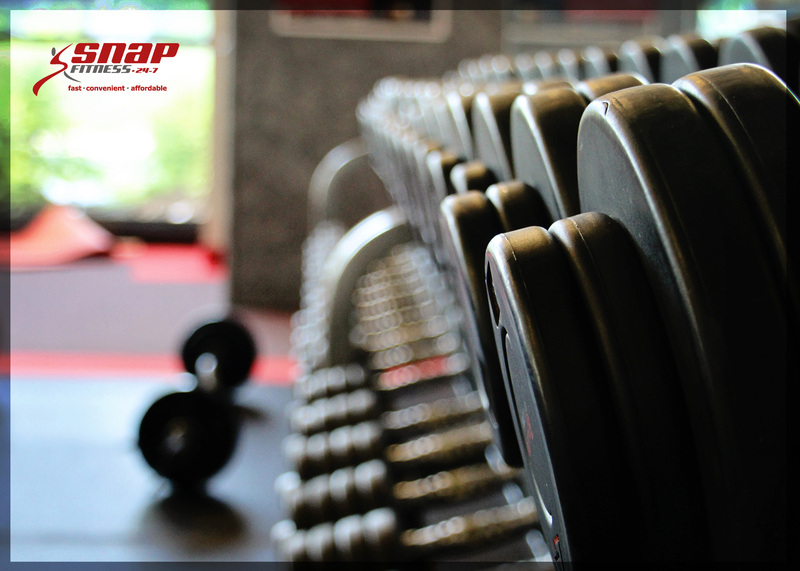 Sign up at our facility and get first month free. 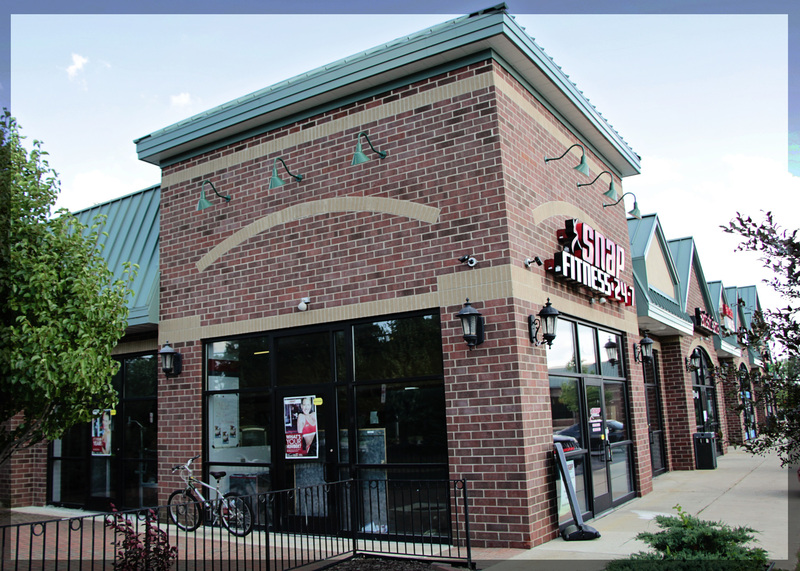 Extremely clean and well managed fitness facility. Tired of all the crowds, waiting for equipment? 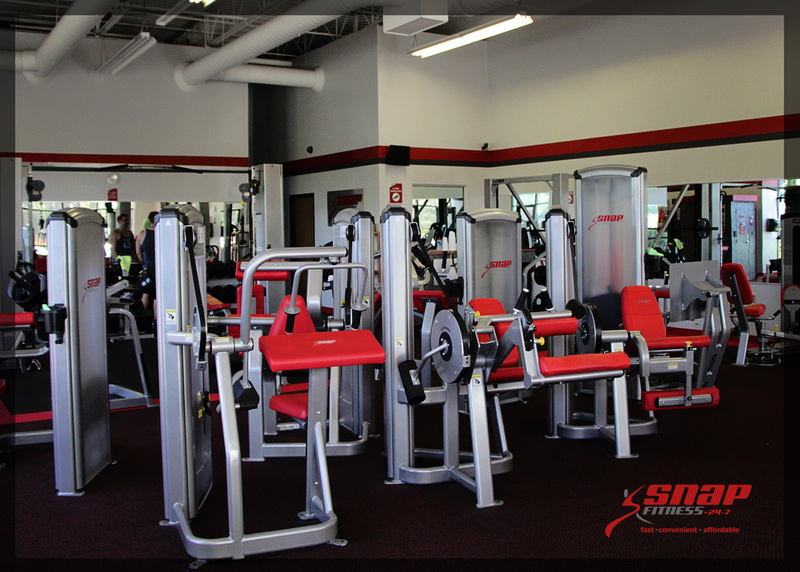 Join our 24/7 facility today! FREE training session included! Membership is Just $34.95 a month! About a buck a day! This is the best value in the area. We are open 24/7! No Annual Fees! No Contracts! Pay for 12 months, Get 3 FREE! 15 Total! Just prepay for 12 months and we will throw in 3 extra months FREE! We are very fortunate to have join us Anthony Bass as a Personal Trainer. 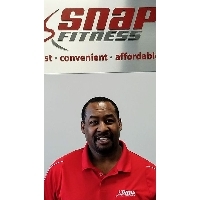 Anthony is a Certified Personal Trainer who has a great following of clients that results in the changes that take place in the lives of his clients. His smile is contagious as well as his skills and knowledge base of what it takes to bring you to the place you desire to be. He is in high demand and treats all his clients in a very professional manner. Call him today, you will be glad you did. Announcing Nick Lusch. 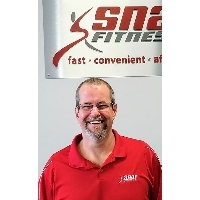 Nick is a Certified Personal Trainer through The International Sports Sciences Association and has a vast knowledge of training and nutritional skills to provide you with the needed support and direction to see the results you have desired. His energy is contagious! Your first session is FREE! Give him a call today while there is still available slots left! 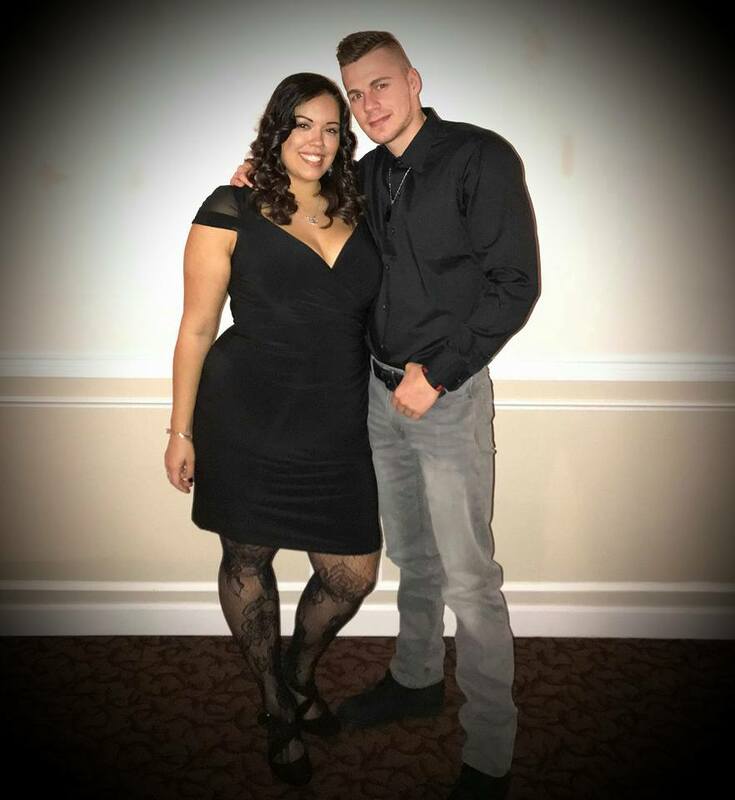 Nick has plans that will allow you to receive the results you desire. Hurry, spots are filling up!